Are you looking to upgrade your current dishwasher? Perhaps you’re tired of washing your dishes by hand and you think it’s time to invest in a brand new model? 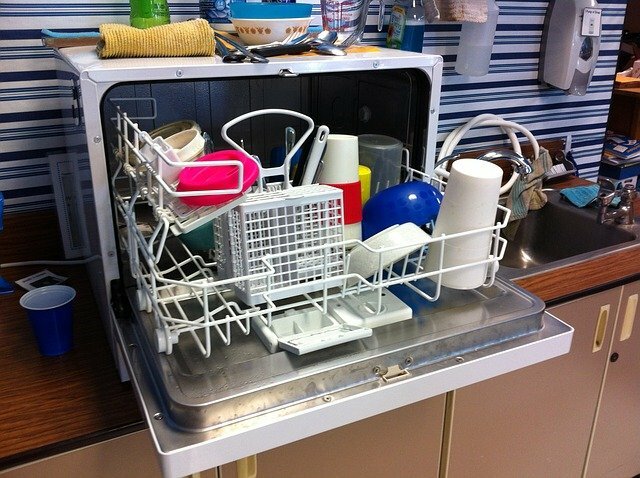 Whatever your reason, choosing a dishwasher can be quite a tedious task. Why? Because there are so many brands, features and models that you need to think of. The main differentiating factors between models include interior setup, noise level, cleaning cycle options and aesthetics. In order to sift through the options that are available and choose the right one for you, first you will need to carry out some extensive research and determine your requirements. The following are a number of factors that need to be given some careful consideration when it comes to choosing the best dishwasher for you. Whether you plan to get the machine built-in to your kitchen unit or wish to have a standalone model, space and location are two important issues that need to be given some attention. Will your new dishwasher be placed in your kitchen, utility room or garden shed? Wherever you plan to put it, get your hands on some measuring tape and measure the space that you have available. If you’ve got 60 cm width or more, a standard width dishwasher will fit into that space nicely. If space isn’t as readily available and you’ve only got 45-60 cm to play with, you’ll have to opt for a more slimline model. Are you really tight on space? A compact dishwasher will likely be the solution for you. Haier is one of the leading brands for compact dishwashers. Image source: Haier. 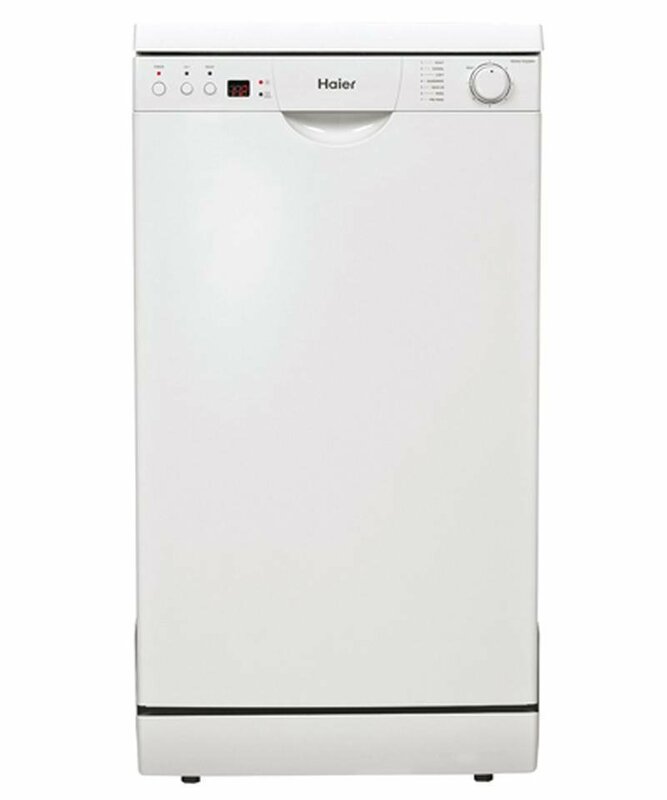 Haier HDW9TFE3 is a compact dishwasher 45 cm wide. Dishwasher capacity, or place settings, refers to the amount of kitchenware you’ll be able to wash at any one time. Just to give you an indication of capacities, 1 place setting equates to the amount of kitchenware that one person would need for a full three-course meal. A dishwasher with 12-13 place settings will be large enough to cater for the daily dishes that are used by a family. A 9 place setting model is ideal for kitchens that are limited on space and for couples who like to cook at home a lot. In terms of energy efficiency, most appliances have an energy ratingand are rated from 1 star to 6 stars – 6 stars being at the top end of the scale in terms of efficiency and 1 star being at the lower end. The water rating is also of importance and indicates how efficient the dishwasher operates in terms of water consumption. The most energy efficient dishwashers based on a comprehensive scoring model are awarded the blue Energy Star label by EECA. Standard dishwashers need an SRI score equal to or above 3.5 while compact ones at least 3.0 to receive the Energy Star label. 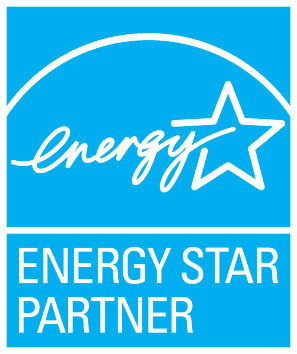 Image: Energy Star label by EECA. It’s important to note that there is a considerable difference between ratings – for example, a 5-star appliance could be 25% more energy efficient than an appliance that has been given a 4-star rating. Generally speaking, the higher the rating, the more energy you’ll save and the lower your electricity bill will be. As well as taking space and location, appliance capacity and its energy efficiency into consideration, you’ll also want to think about washing programs, aesthetics, convenience and how much the appliance will actually cost you to buy. Dishwashers are the more convenient and hygienic way to wash your dishes but choosing the wrong one could be a disastrous move. The guide above will have shown you what to look out for when it comes to choosing the perfect dishwasher to wash away all of your kitchenware worries.